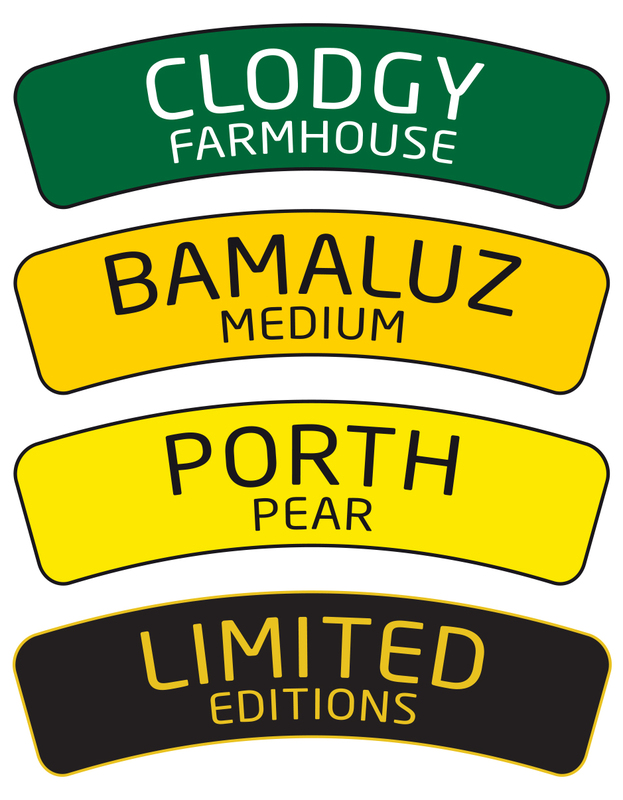 Set in the far west of Cornwall St Ives Cider is a family business owned by David and Kate Berwick. During harvest our mobile press visits a selection of local orchards, pressing on-site to reduce waste and keep food miles to a minimum. Some of the juice is bottled immediately as a naturally sweet apple juice; particularly distinctive crops are bottled as limited edition ciders; and our main range of cider is available year round. For daily news and events follow us on Facebook, Twitter or Instagram.